Kitchener-based SetToDestroyX has opened an investment round to meet the company’s aggressive growth objectives. The team is currently Canada’s oldest and is one of the fastest growing esports organizations in North America. The DESTROYERS were founded in 2010 to first support a hobby. Kitchener native Charlie Watson, Owner and CEO of the organization recognized the revenue potential associated with the burgeoning esports industry. In 2015 he turned it into a full-time endeavor merging his passion with his business acumen. The brand competes professionally in more than 10 titles that span across all platforms and many genres. In the past 3 years they have skyrocketed into the global overall rankings with a modest budget. In 2017 they earned over 50 podium finishes which included more than 20 tournament wins. 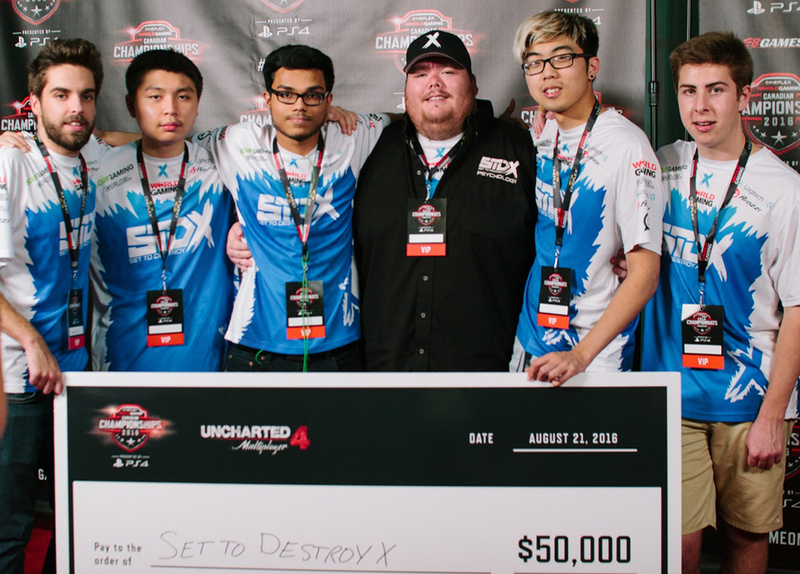 This year SetToDestroyX was awarded a charter franchise spot in the H1Z1 Pro League located in Las Vegas, Nevada, as they developed a team before the competitive market opened. Now, the DESTROYERS have sat at the top of the league standings for the last 5 weeks. 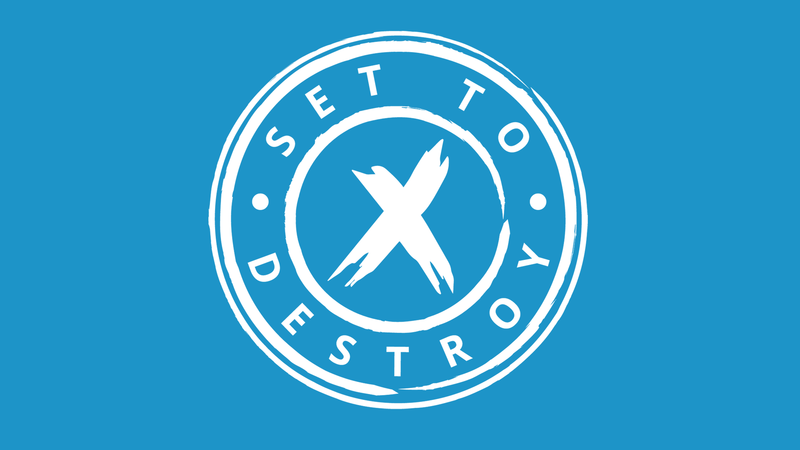 The SetToDestroyX Twitch stream team features more than 50 full-time professional streamers and is among the most diverse and far-reaching organizations in esports. Over the past 12-months, the SetToDestroyX channel has offered live content for more than 12 hours every day. Their team entertains captive audiences for over 132,000 hours yearly and is averaging more than 350,000 viewers combined each month. With the entire organization utilizing social media such as Twitter, Instagram, Facebook, YouTube and others, the team has more than 200,000,000 impressions each year. The brand has produced signature unique content such as an esports docu-series aptly named DESTROYERS which follows the esports brand and the lives of competitive players around the world. Another series, HUSTLE, produced this year, captures the H1Z1 Pro League and their pro team and staff living in Las Vegas at Caesar’s Entertainment. 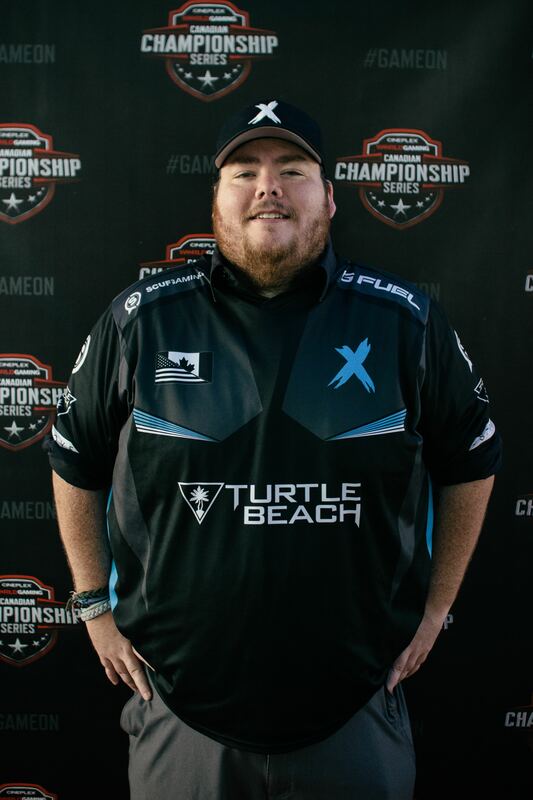 About the offering, SetToDestroyX Owner & CEO Charlie Watson states “Although I’ve been successfully operating as the sole owner for the past 8 years, I’m seeing major opportunities for growth”. He adds, “With a core staff with more than 40 years combined experience in esports management, I’m eager to take on partners for the first time so that we can expand our worldwide reach, remain a competitive leader and achieve our full potential”. Watson has selected The Sports Advisory Group, a division of W.B. Grimes and Company to lead the fundraising effort. W.B. Grimes is a Maryland-based mergers and acquisitions firm that has a 59-year history in the media, entertainment and professional sports industries. In recent years they have arranged funding for several esports franchises working closely with top organizations including Infinite Esports and others. The project is led by Bill Yates a Senior Associate and head of The Sports Advisory Group’s Fort Worth, Texas office. More information & qualification documents can be acquired by contacting The Sports Advisory Group.